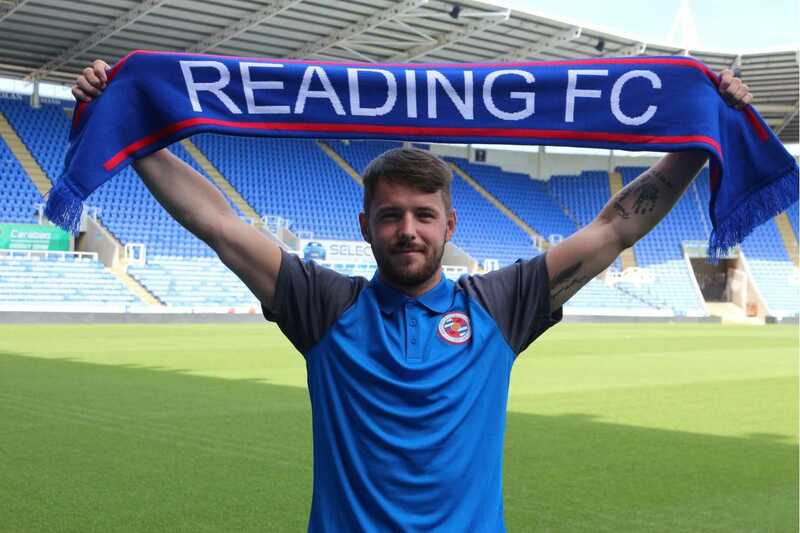 Coventry City have this evening sold striker Marc McNulty to Championship side Reading for an undisclosed fee. After rejecting three bids from The Royals last week, The Sky Blues have “reluctantly rejected” a fourth bid, believed to be in the region of £1.5m pounds after McNulty rejected the offer of a significantly improved contract at The Ricoh Arena and made it clear he wished to speak with Reading. After scoring 28 goals last season and helping City achieve promotion from League Two at the first time of asking, McNulty swept up at the end of year awards and was named Man of the Man in the Play-Off Final victory over Exeter City at Wembley. “We have today accepted a bid for Marc, after he stated his desire to talk to Reading. “While I know our fans will be disappointed, I can assure them that we have received a more than acceptable bid for Marc and that the money will be invested in the playing squad. I was never under any pressure to sell Marc, other than from the player’s agent. “I would like to place on record my sincere thanks to Marc for his contribution to what the club achieved last season and his dedication to the team during his time here. He has been great to work with and showed real development from when we signed him last summer. The Sky Blues have this evening also completed the free transfer of defender Brandon Mason following his release from Premier League side Watford.